Alison Wargo | New Creation Inc.
Patches have been super popular this year. It seems like you can’t turn around without seeing someone sporting them. At New Creation we can design custom patches for your brand, or if you need something quick, we can source existing patches on the market. 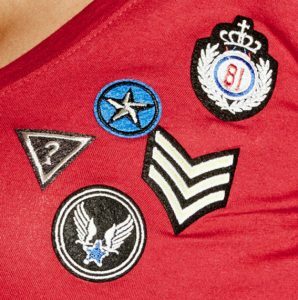 Check out some the cool patches we’ve developed recently. Above & below are a collection of custom patches we designed for a private label client. 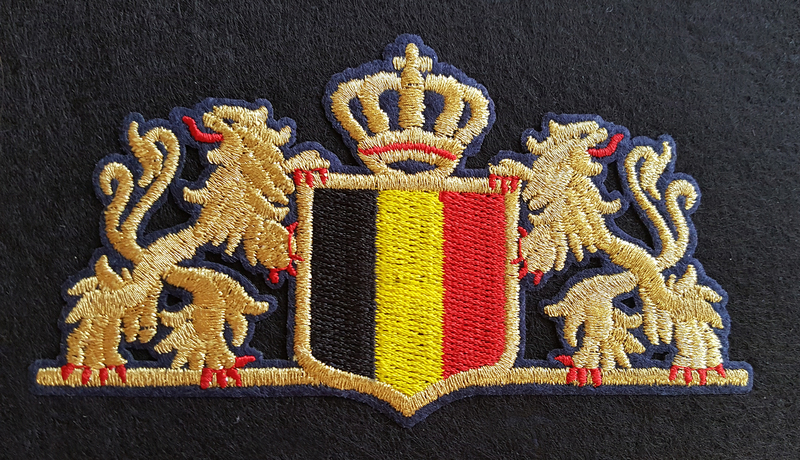 Creating custom patches not only allows you to create designs with your company’s specific logos or branding but you can also choose specific yarn colors and finishes, as well as any specialty textures or embroidery details. 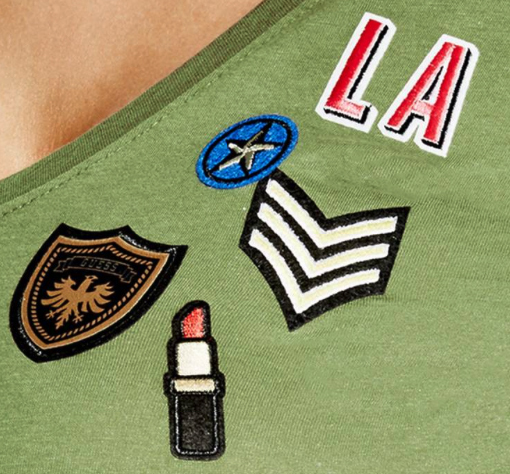 Patches are a great way to elevate an otherwise basic garment. 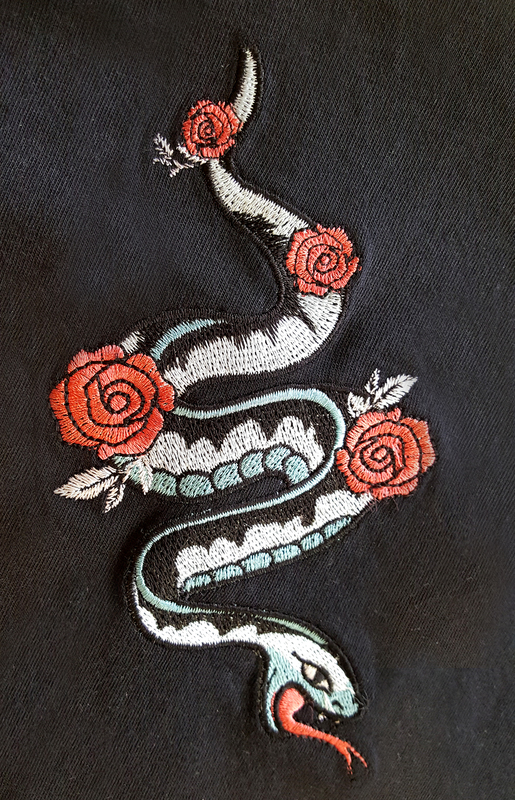 Snakes, florals and military inspired patches have been some of the top requests this year. Whether you are looking for a basic design or something complex with many different shapes and colors, we are able to accommodate you. Contact us to get a quote on your next project.